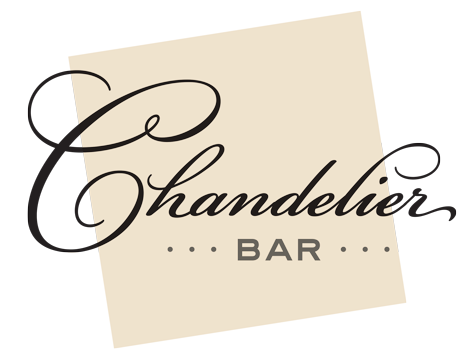 Available at The Chandelier Bar & Salvatore’s Italian Gardens Restaurant. All wine bottles* half price. 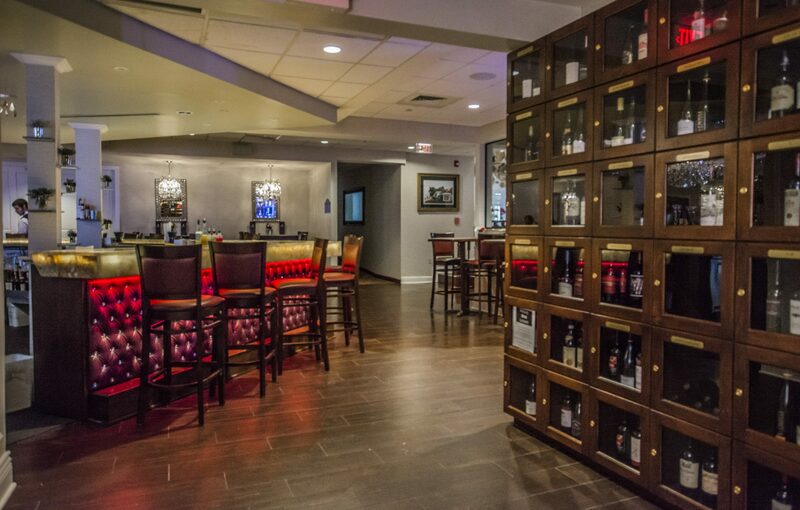 Celebrate with a special selection from our Wine Spectator award winning wine list. Select a crisp Prosecco, an elegant rosé or follow your heart with and guilty pleasure — all at 1/2 off!